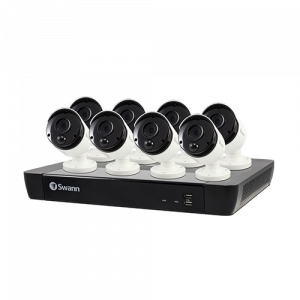 For the first time, Swann's wired security systems are compatible with Google Assistant! 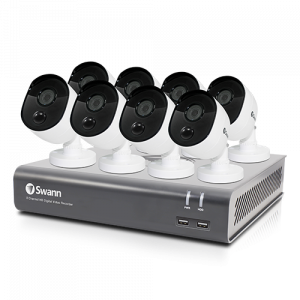 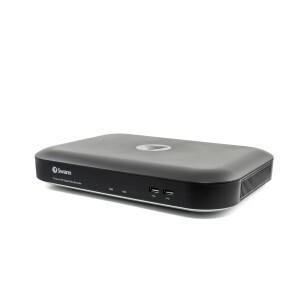 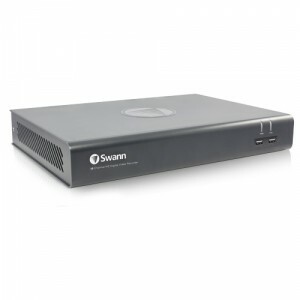 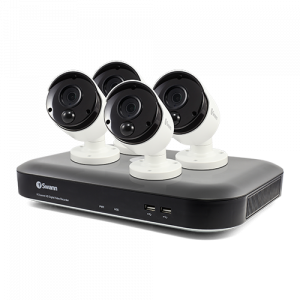 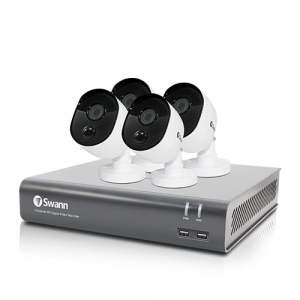 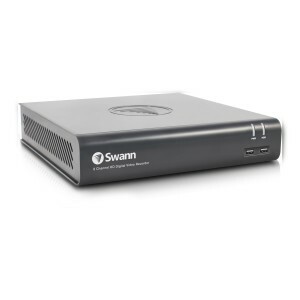 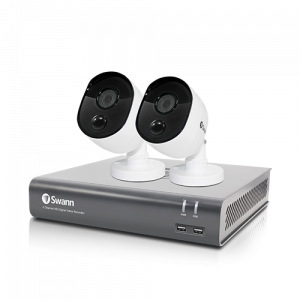 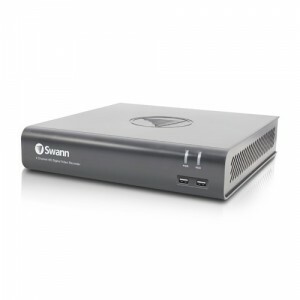 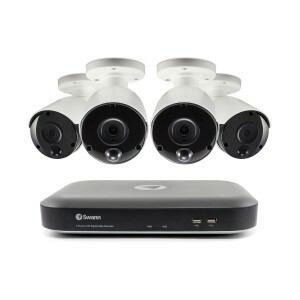 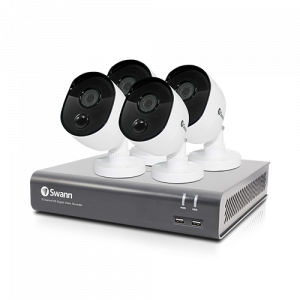 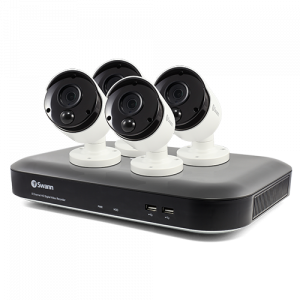 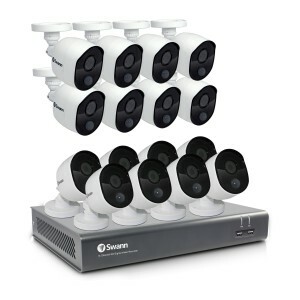 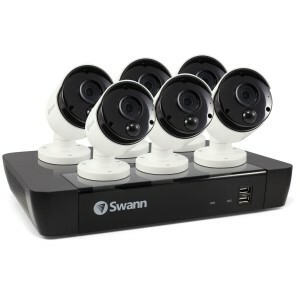 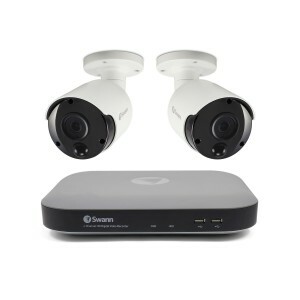 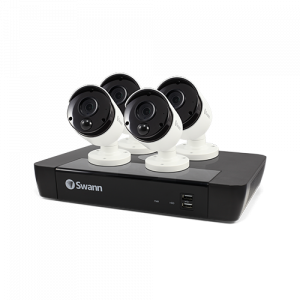 Seamlessly control and view your security footage with Swann and Google. 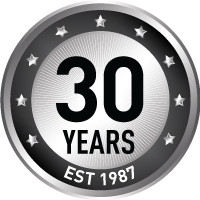 It’s as simple as “Ok Google, show me the front door.” With 30 years of experience, we're dedicated to providing the best security solutions. 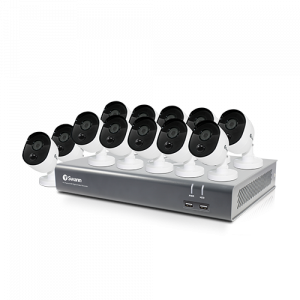 Take your security to the next level with a Google-integrated home security system and enjoy hands-free, worry-free security backed by a 12-month warranty.